LOS ANGELES – It’s not easy to break free of the action hero stereotype when you’ve been played Captain America in one of the biggest film franchises – The Avengers – of all time. 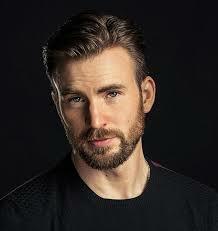 But Chris Evans is about to make a major statement in GIFTED, a sensitive drama about a man raising his 7-year-old niece who happens to be a mathematical genius. In the role of Frank, the loving uncle and sole guardian to Mary (McKenna Grace), Evans shows that he can easily step into dramatic roles which will no doubt be good news to his massive female following.